OneCast for iOS is now available, Stream your Xbox One games to your iPhone, iPad or iPod touch. 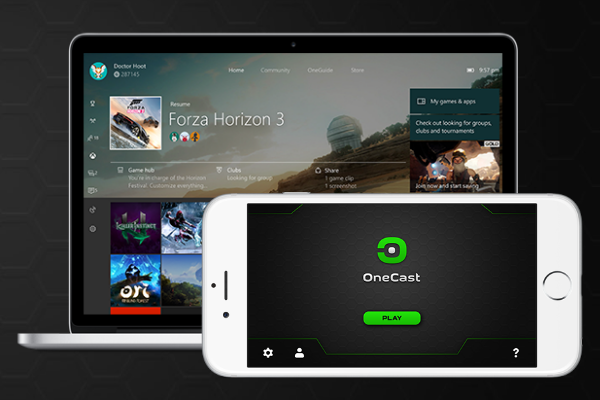 OneCast today announces the release of its iOS app, finally bringing Xbox One game streaming to the iPhone, iPad and iPod touch. Stream your Xbox One games to your iPhone, iPad or iPod touch and play from anywhere with access to your home network.